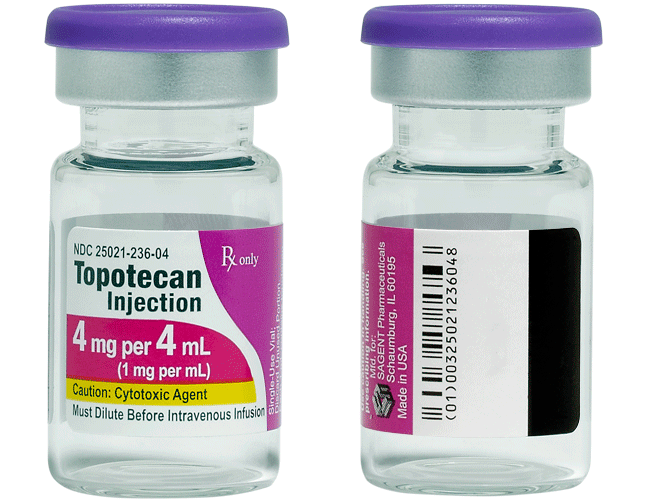 Please see full prescribing and safety information, including boxed warning, for TOPOTECAN vials. 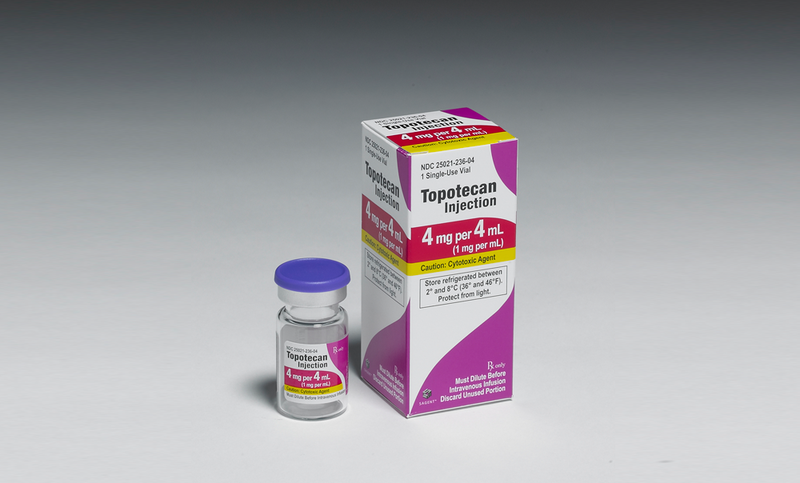 Topotecan can cause severe myelosuppression. Administer only to patients with baseline neutrophil counts of greater than or equal to 1,500 cells/mm3 and platelet counts greater than or equal to 100,000 cells/mm3. Monitor blood cell counts [see Warnings and Precautions (5.1)].